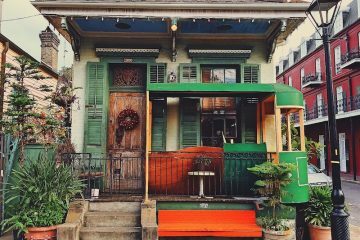 Need some ideas for the travelers on your holiday gift list? 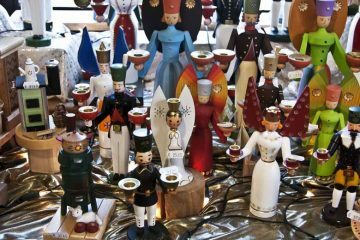 Our editors have compiled this GOT Holiday Gift Guide for Travelers with ideas big and small for every traveler on your list. The good news is that they’re all easily available on Amazon.com. Many of them qualify for free shipping, too. 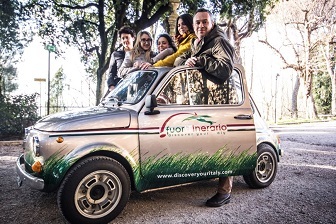 If you’re a travel aficionado, we won’t be surprised if you also find something for yourself! 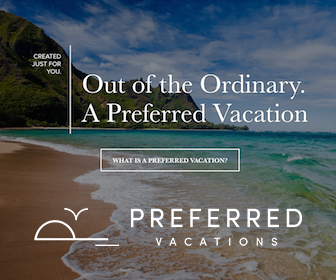 Most luxury resorts and hotels provide hair dryers but there are many times that you’ll want to bring your own (for example, if you’re renting a villa or apartment). 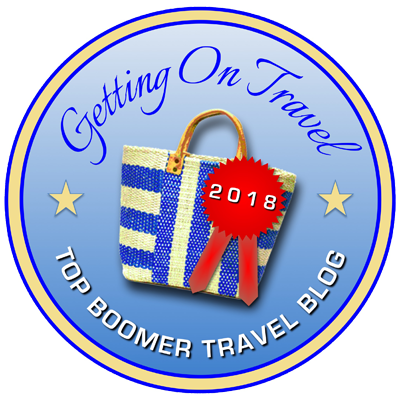 Or when you’re over-50, you might want to use a lighter-in-your-hand hair dryer rather than one anchored to a wall or the extra heavy one whose heft is intended to prevent guests from taking it home as a souvenir. 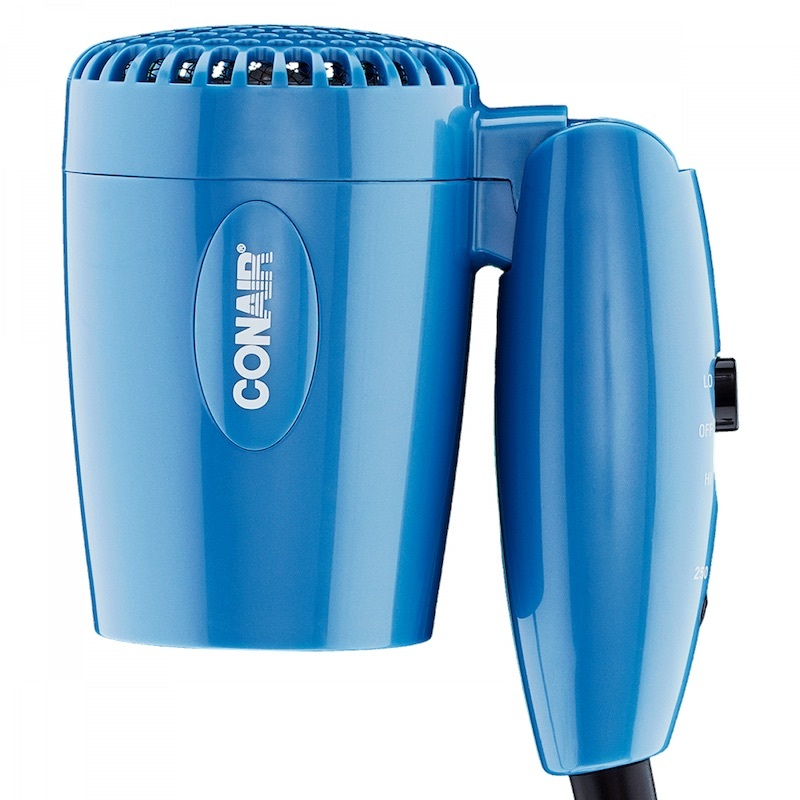 Our choice for travel is this powerful enough but ultra-lightweight, foldable Conair 1600-Watt Compact Hair Dryer. It weights only 1 pound and can be wedged into the smallest space in your suitcase. Hotel rooms or cruise cabins often don’t have a sufficient number of electrical outlets to charge all your tech gear, which might include a laptop, battery charger for your camera, Kindle, iPhone and more. 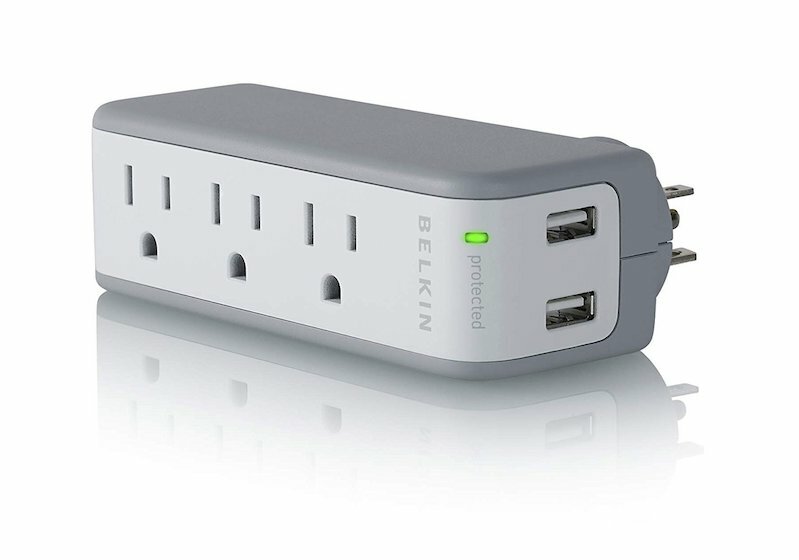 We love this Belkin 3-Outlet Mini Travel Charger because of its compact cordless design. If offers three outlets for AC-powered devices and two fast-charging USB ports. The plug also rotates to accommodate small spaces. You’ll be able to sleep more soundly when you know your devices are protected against electrical surges. 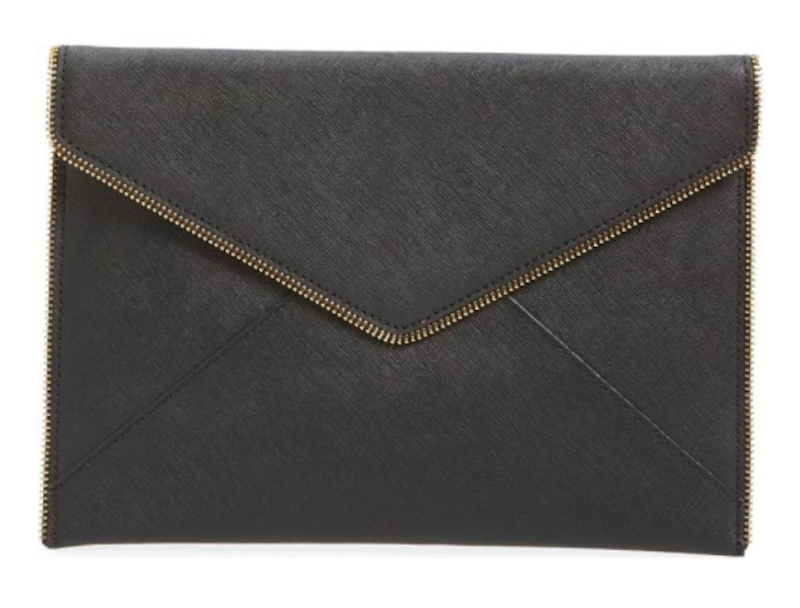 Bordered in attractive gold-zippered teeth, this classic envelope clutch will add a touch of elegance to any outfit. Just large enough to carry the essentials, it’s lined, made of scratch-resistant cowhide leather, and has a magnetic clasp. It comes in a range of colors (including metallics) that you can choose depending on your mood or destination but we like basic black. And it’s so compact, you won’t notice any added bulk when you pack it in your suitcase. The Rebecca Minkoff Leo Clutch is 10 ¾”W x 7 ½”H x ¼”D with six interior card pockets. The LOQI Reusable Tote Bag is a great stocking stuffer for any traveler on your list. 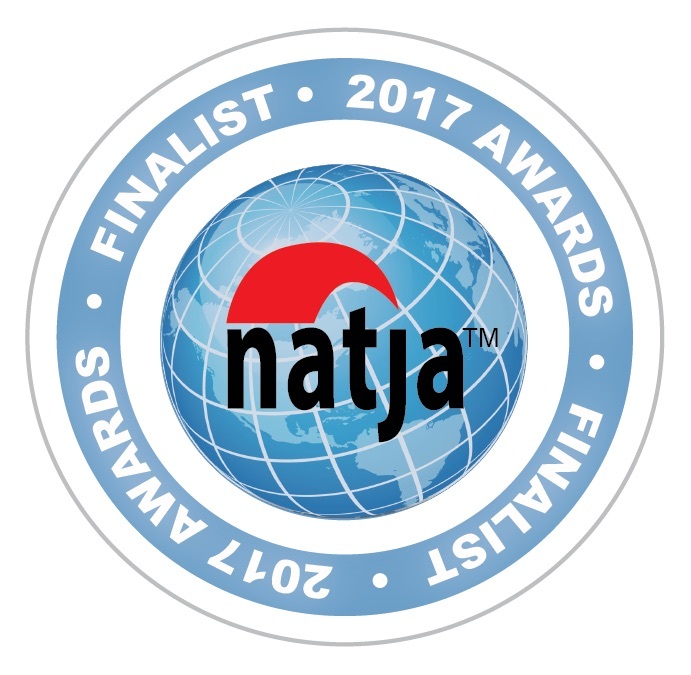 We always carry at least one in our purses or backpacks when traveling. 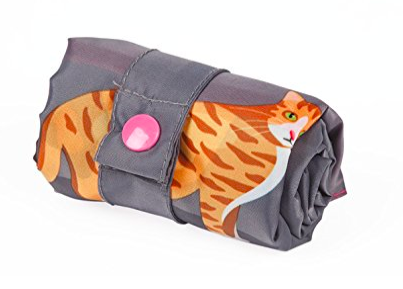 The colorful bags have eye-catching graphics, are extremely lightweight, and neatly roll or fold up into their matching zippered pocket. They’re available in a variety of different motifs (animals, artists, cities); you’ve probably seen these bags in museum shops, too. Great for picking up groceries from a market, items you purchase at the duty-free shop, or other paraphernalia you collect along the way, these eco-friendly bags are water-resistant and hold up to 44 pounds! 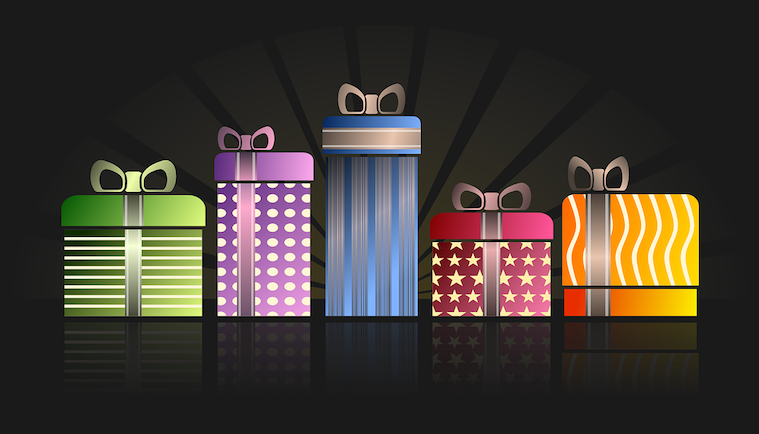 They make a perfect gift to bring to a foreign host/hostess. 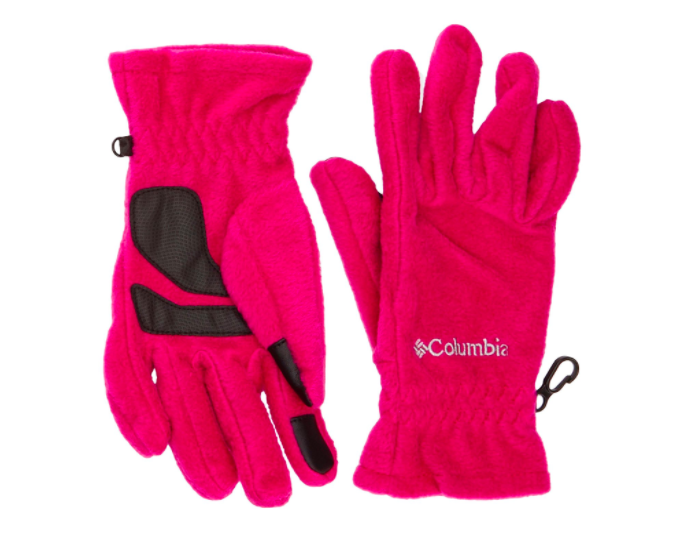 These bright red Columbia Women’s Thermarator Gloves will be hard to lose, and they have an attached security clip—just in case you try! The thermal reflective lining and elastic at the wrists will keep you cuddly warm. The fingertips are touchscreen compatible so you don’t have to take them off to snap a photo or send a text. 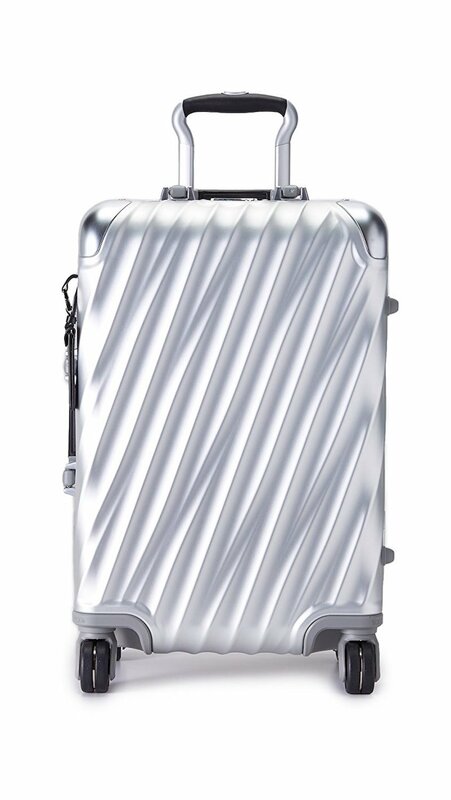 Looks aren’t everything but we sure fell in love with the looks of this metallic Tumi International Carry-on. The polycarbonate piece is lightweight and durable, with a size that will ensure it can be carried onboard most international flights. Spinner wheels make it easy to move around while you’re on the ground and all the interior zip pockets will appeal to the most organized travelers. Yes, it’s a sweet indulgence! This isn’t the first time we’ve expounded on the virtues of the Miraclesuit for women of a certain age. The maker comes out with new patterns every season but they all share the ability to lop inches off our figures. We especially love the look of the ombre Miracle Gulfstream Temptress One-Piece that slims the midriff and restores a slim visual waistline. The suits’ feel-good spandex fabric offers three times more support than standard swimsuits. These days, much of travel involves “hurry up” with long delays. Thus, the Kindle Paperwhite E-Reader is the perfect companion to help time pass more quickly in airport lounges and on long flights. Its no-glare screen makes for perfect reading on the beach; its built-in light also makes it great for reading in bed late at night after the lights go out. Compared to tablets, the battery charge lasts weeks rather than hours. 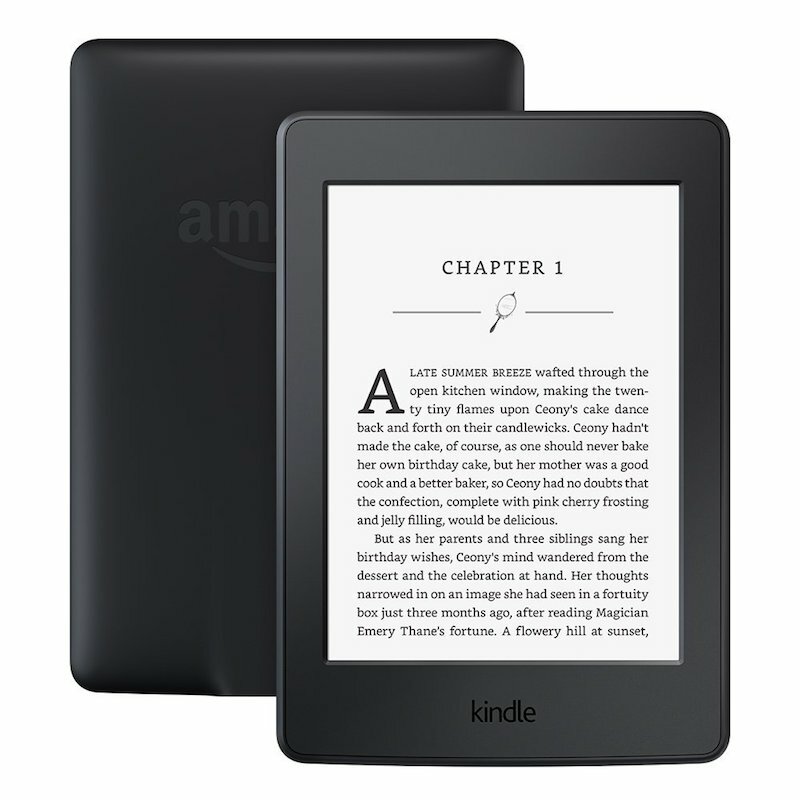 And we love the e-reader’s slim profile that’s easy to slip into a purse or large pocket. It’s hard to stay organized when you’re on the move. 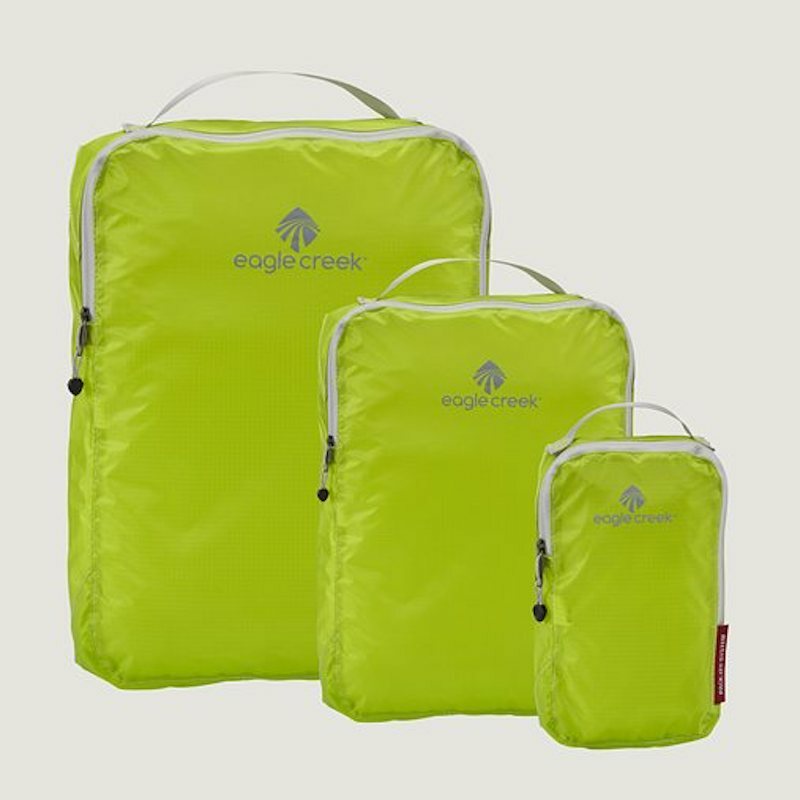 That’s why we use the ultra-light, waterproof Eagle Creek Pack-It Specter Cube suitcase organizers. Always weight-conscious, we like that the whole set weighs less than 2.2 ounces cumulatively! The translucent fabric makes it easy to see which bag has your lingerie and which has your rolled up tee-shirts. As an Amazon affiliate, GOT makes a small commission on sales made through this website, which are used for operating expenses. 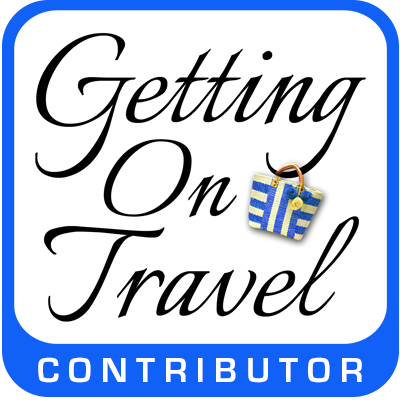 We made these choices for our GOT Holiday Gift Guide for Travelers from an estimated 480 million products on Amazon.com. Lots of great ideas here. 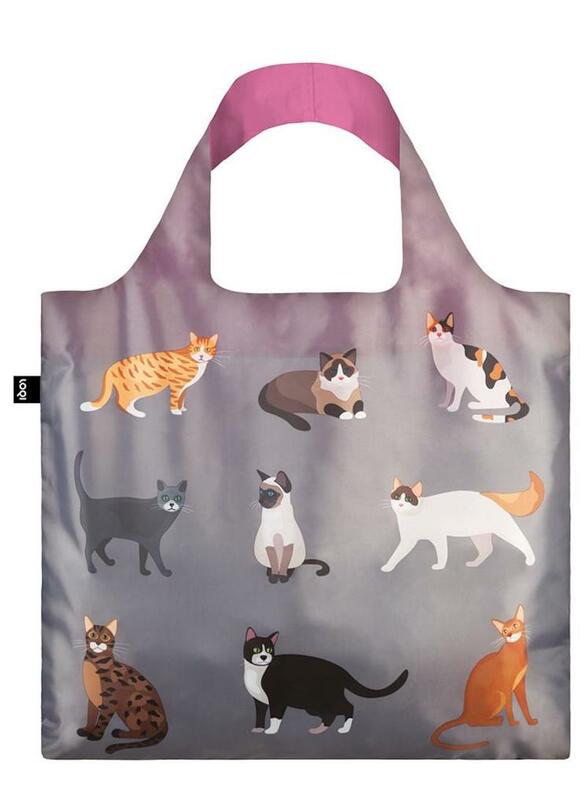 Love that kitty bag! I bought that Belkin power strip years ago and never travel without it.